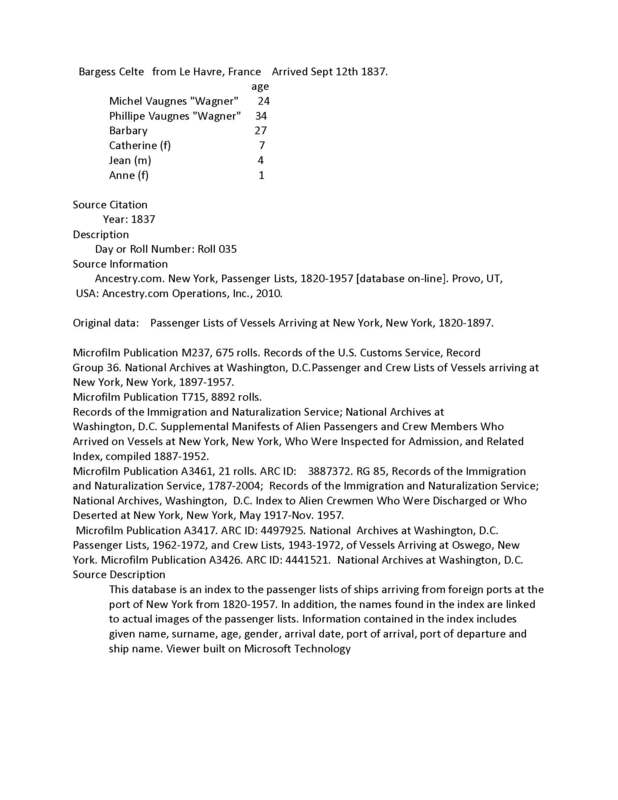 Heinrich Boyer (Bayer) was with the fifty families that came from Schoharie, N. Y., 1727. 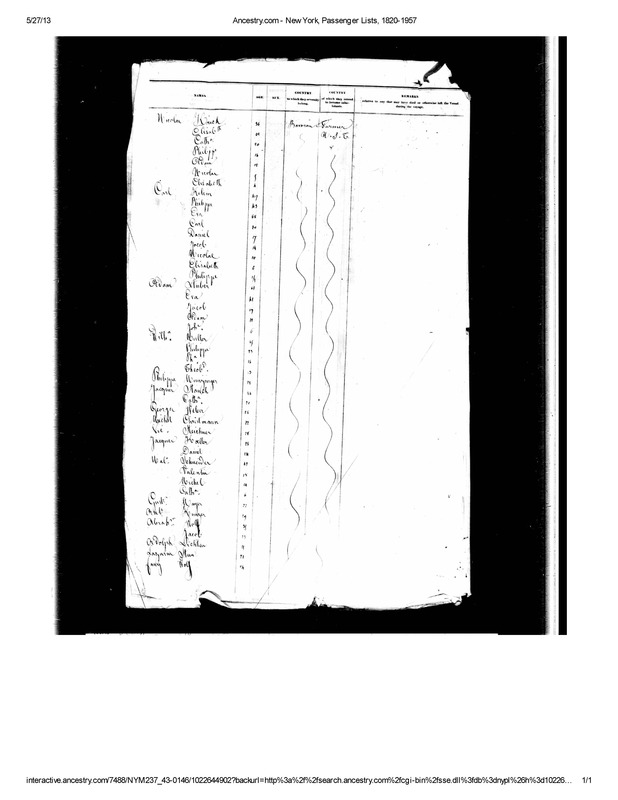 They followed to Pennsylvania to cast their lots with the original thirty-three families who settled in the Tulpehocken, Chester County, 1723. He took up a tract of land adjoining Martin Zerbe's and Albrecht Strauss' lands, in North Heidelberg Township, Berks County, Pennsylvania, May 31, 1730. 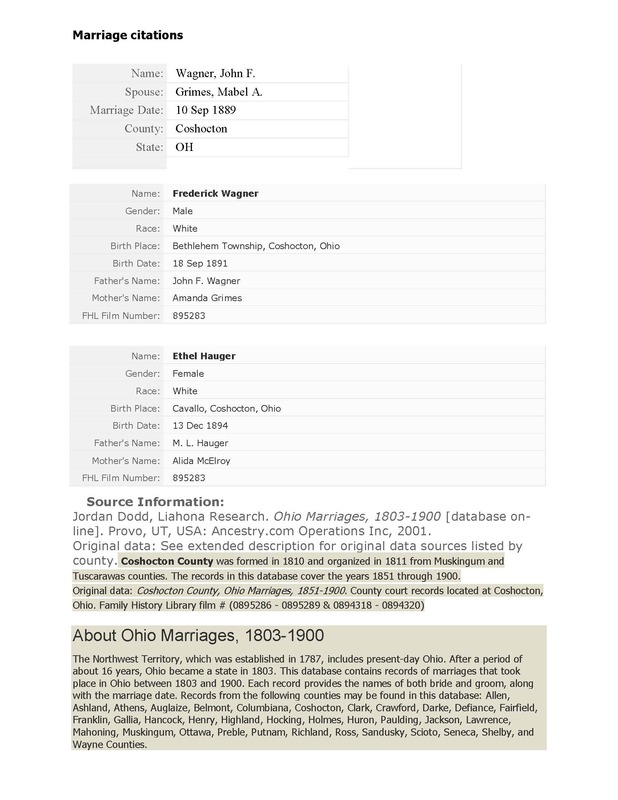 Heinrich Boyer married Elizabeth Maria, daughter of Martin Zerbe. Heinrich Boyer, b. 1689, d. 1757. 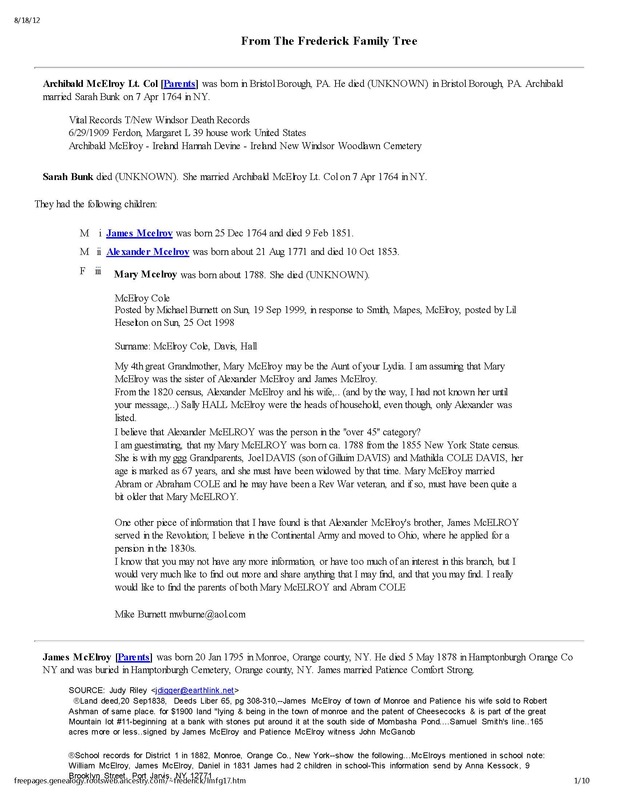 His second wife was Salome Sneiss?. 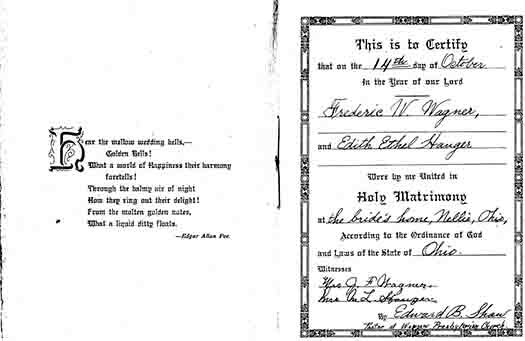 He came to the Tulpehocken to the vicinity of New Ringgold, then Northampton County, in 1749, where he built a block home that was a refuge for the settlers during the Indian troubles, in their flights to the Forts, Franklin and Lebanon, and in their final stampede to the other side of the Blue Mountain, and here Elizabeth Maria Zerbe died. The remains of a tunnel or ground cellar, in which they secreted themselves, could be seen until within the last few years, when it was filled up by the owner, Nathan Gerber. Heinrich Boyer's children were: Anna Maria, George, Assmus, Andreas and Henry. A copy of the bill of sale of Henry Boyer's personal property, held "in the Tulpehocken" (now New Ringgold), April 13-14, 1757, (Vol. II, No. 2, Pub. Schuylkill Co. His. Soc., pp. 159-167) shows his Zerbe kinsmen and George, Leonard and Michael Rieth and others from Tulpehocken to have been present and among the purchasers. 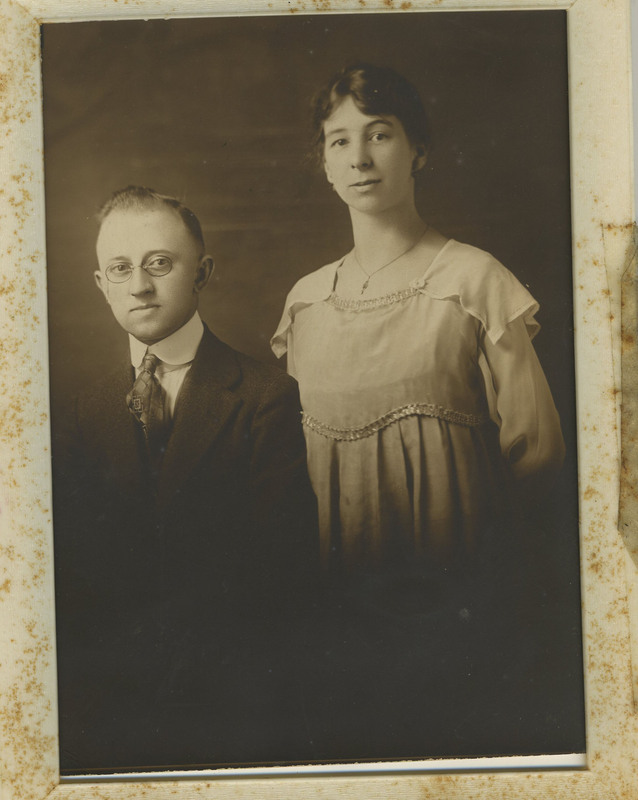 The Boyers in Southern Schuylkill County are decendants of Heinrich Boyer. 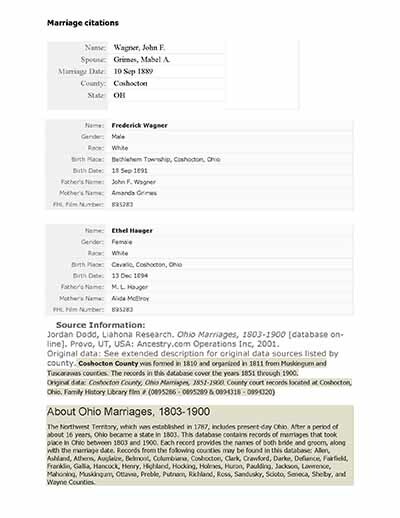 Fred and Ethyl Wagner and Amanda and John Wagner marriage records. 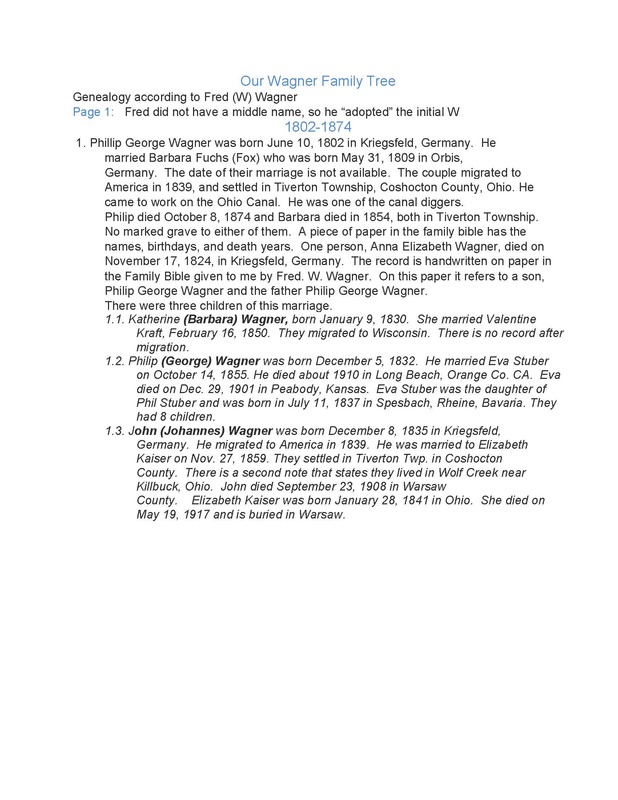 Genealogy update for Johann Martin Zerbe and Anna Elizabeth Jungel.